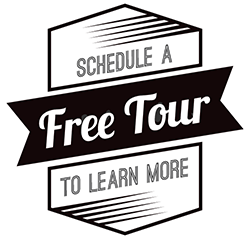 You are drawn here because you love Wash Park and the Colorado outdoor lifestyle… now you can live in style close to Denver’s best park. From the lobby art to the bathroom details, this boutique apartment building was thoughtfully designed to be a beloved home for you. 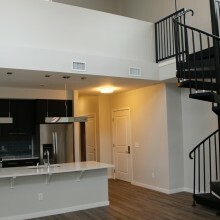 We have hand-selected vibrant color schemes, premium flooring, tiles, and countertops that you will love. Muse Wash Park welcomes you home. 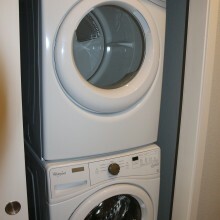 Each unit comes standard with full size Whirlpool washer and dryer stacked units. 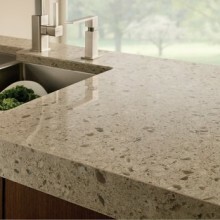 Hand-selected finishes in premium quartz and tile. 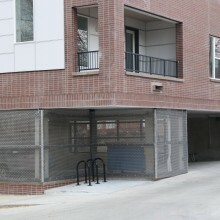 One space available per apartment unit. 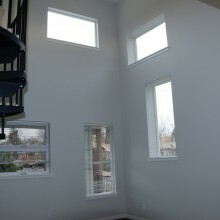 In addition to enhanced ceiling heights, every apartment home is uniquely designed to include optimal light through premium windows, all with window coverings. 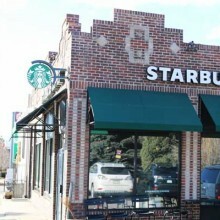 Easily walk 2 blocks to Wash Park; multiple shops & restaurants, all in an easy walk from your new home. Trails, tennis courts, playgrounds, boathouse, and Denver's largest flower garden are just a few of the features found at Wash park, all within walking distance of your new home!